Parkinson’s is basically a type of disorder of the brain which leads to tremors and difficulties in concentration, coordination, walking and movement. The disease is mainly caused due to loss of brains cells which produce dopamine. The disease is most often caused in elderly people. People above 50 years of age are most prone to the disease. It is one of the most prevalent nervous system disorders among the elderly people. It rarely occurs in young adults. 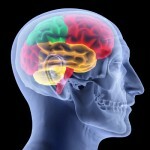 Both men and women are equally prone to this disorder of the brain. The disease is hereditary in nature. This is the most common cause of Parkinson in young people. The Parkinson disease can be broadly classified into three types. They are Primary Parkinson Disease, Parkinson plus syndrome and secondary Parkinson disease. 1) Primary Parkinson Disease: This type of Parkinson is caused in elderly people usually above 50 years of age. The cause of the disorder is known in this type of the disease. Primary Parkinson caused in young adults is termed as Juvenile Parkinson. 2) Secondary Parkinson Disease: The type of Parkinson in which the cause can be easily identified or is known beforehand. Various test like CT scan and MRI help to detect this type of Parkinson in earlier stages. 3) Parkinson’s Plus Syndrome: This type of Parkinson leads to symptoms common to Parkinson plus a couple of other signs and symptoms like atrophy, weakness in muscles, behavioral changes and frequent memory losses. The treatment used to treat Parkinson is not effective in treating this syndrome. The detection of the disorder at an early stage increases the chances of an early recovery for the patient. Some symptoms of the disorder are listed below which will help in early detection of the disorder. These symptoms may be mild in the beginning but if ignored can lead to some serious consequences. 1) The patient starts experiencing slow blinking speed. 2) He or she might suffer from constipation. 3) The patient often experiences difficulty in swallowing or taking in food. 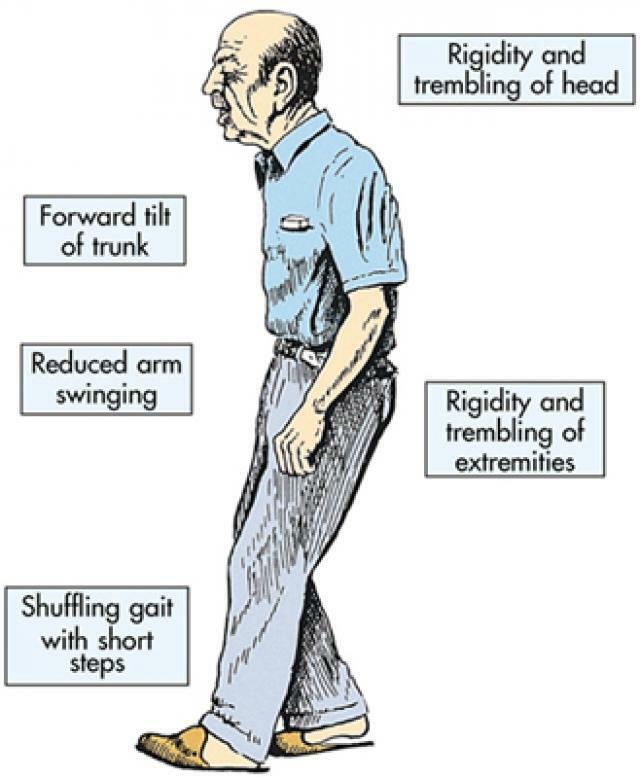 4) Thee patient start to face problem in walking and also finds it difficult to maintain balance. 5) Rigidness and stiffness in muscles is experienced by the patients. 6) The patient might start speaking slow and in a monotone voice. 7) Frequent memory loss and hallucinations are also some of the symptoms of Parkinson’s. 8) The patient might suffer from excessive sweating, drooling and may not be able to maintain a uniform body temperature. 9) The face turns expression less. It seems as if the person is wearing a mask. 10) The person may suddenly start feeling all tensed and stressed. 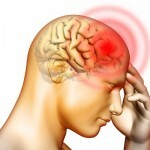 After knowing about the symptoms we must know what actually causes the disorder of the brain. Parkinson’s is caused in younger adults most commonly because the disease runs in the family i.e. it is hereditary. It usually occurs in old people above 50 years of age or so. It can occur in both men and women equally. The muscle movement in a human body is controlled by nerve cells which make use of a chemical in the brain called as dopamine so as to do so. Parkinson disease is caused when these nerve cells which make use of brain chemical called dopamine to control muscle movement start getting destroyed slowly, slowly. This leads to shortage of dopamine which ultimately leads to non-functioning of that particular part of brain in sending messages. This further leads to loss in functioning of muscles. The damage caused increases with the passing time. The disease occurs very rarely in children. It is mainly because of the fact that the nerves of children are not that sensitive to the brain chemical dopamine. If one feels that he or she might be suffering from the disorder then one must not take chances by taking it lightly, one should immediately consult a doctor. No medical tests can help diagnose Parkinson’s. The doctor will take the help of your medical history; do a review of signs and symptoms of the disease. The doctor may also conduct a series of physical and neurological examinations. The doctor may commence the diagnosis by giving the patient a medicine called carbidopalevodopa which is the most effective medicine for this disorder. If the patient feels significant difference after the consumption of the medicine then it indirectly proves that the person is suffering from the disorder. There is no sure short cure available for Parkinson’s disease. The treatment is just used to control and decrease the symptoms of the disorder. 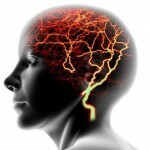 The symptoms are controlled by intake of medicines which increase dopamine levels in the brain. Certain changes need to be made in the patient’s lifestyle for an early recovery. Medicines like Memantine are used for cognitive difficulties; duloxetine and gabapentine are used to cure pain during the course of this disease. Parkinson’s can be prevented in the first place by the consumption of naturally occurring substances which include antioxidants like vitamin E, Vitamin C, ginkgo biloba etc. The consumption of these antioxidants will keep the nerve cells damage under check. The following home remedies can also help to keep at bay. 2) The patient should consume home cooked food and avoid junk and oily food. 3) In the case of having tremor try to control it by putting some weight on your hand. The warning call for the disease should not be taken lightly as it may further lead to some dire consequences. Home remedies combined with the doctor’s medication can help patients to conquer the disease more effectively and quickly. Self-determination is the key for this disease. Whenever visiting a doctor one should be clear in mind about what all questions he or she wants to ask the doctor. The following questions must be asked by the patients suffering from Parkinson’s. 1) Why am I suffering from the disease? 2) What is the main cause? 3) What all treatments can I undergo? 4) Will the treatment have any side effects? 5) Can the disease be fully cured? Parkinson’s disorder should not be taken lightly as it can occur to any one irrespective of gender and age.